It began with a belief that people need quicker, healthy food options served by friendly, helpful team members. Food fuels our bodies, our minds - our mood. A single meal can change your day. At Organic Fork, we’re committed to helping you achieve your best day. We craft flavorful, high - quality food, punctuated by organic produce; from scratch agua frescas and craft sodas; fresh and home-cooked flavors. And we’re committed to making it accessible. We serve it quickly and with care. 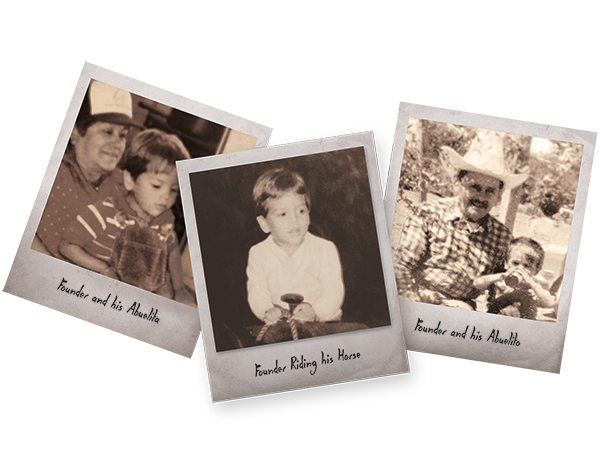 Our signature tortas make our abuelitas proud. But it’s your smile that makes the sun shine.